We're closed for the Summer, but we'll see you in the Fall. Ski & Mountain Lifestyle at it's best! 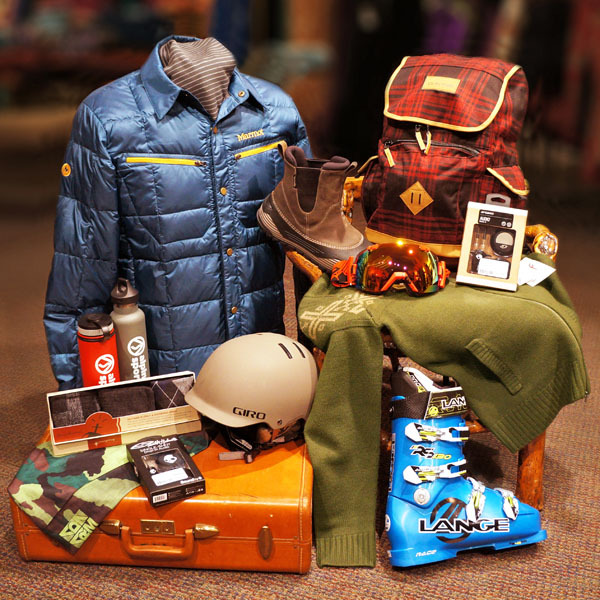 A broad assortment of ski equipment & mountain lifestyle apparel for all ages and styles. A unique assortment of the best gifts (gift-wrapping included). 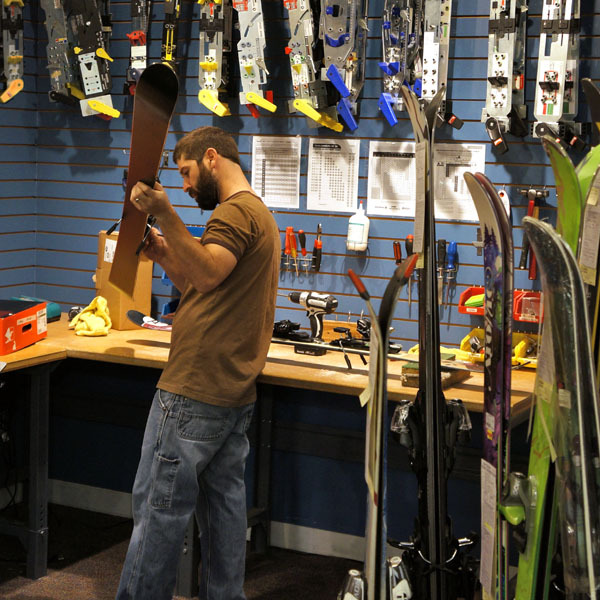 Expand your quiver with a new pair of powder, all-mountain, or front-side skis. 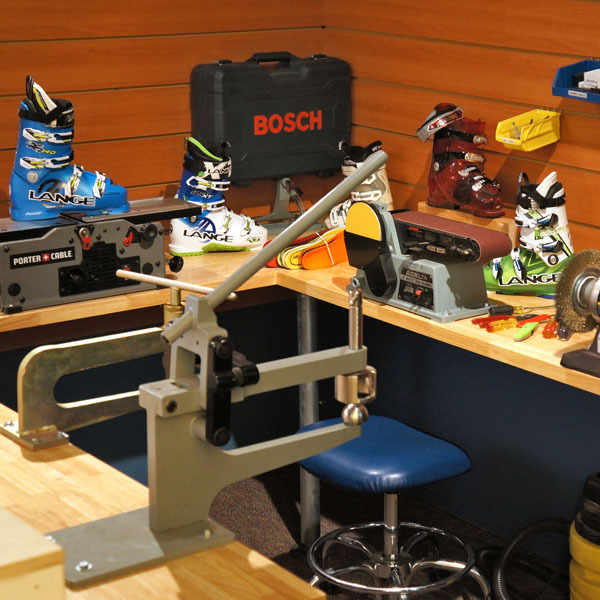 Ski boots that fit *and* improve your performance. Custom insoles & boot shaping in our Boot Lab. 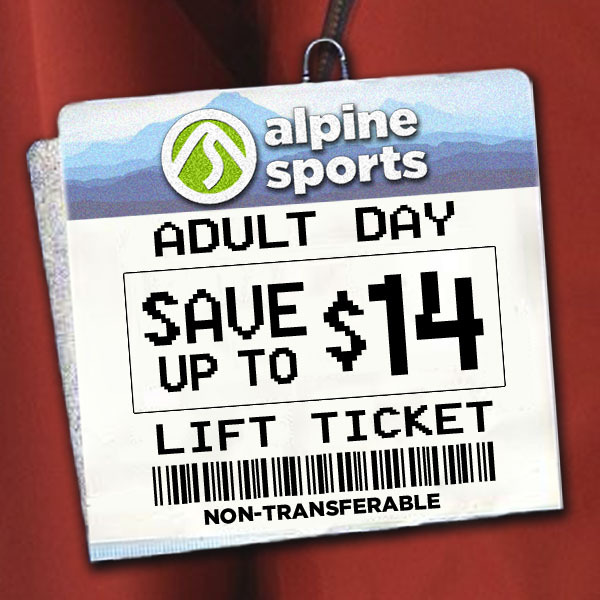 Learn from our 63 years of ski knowledge. 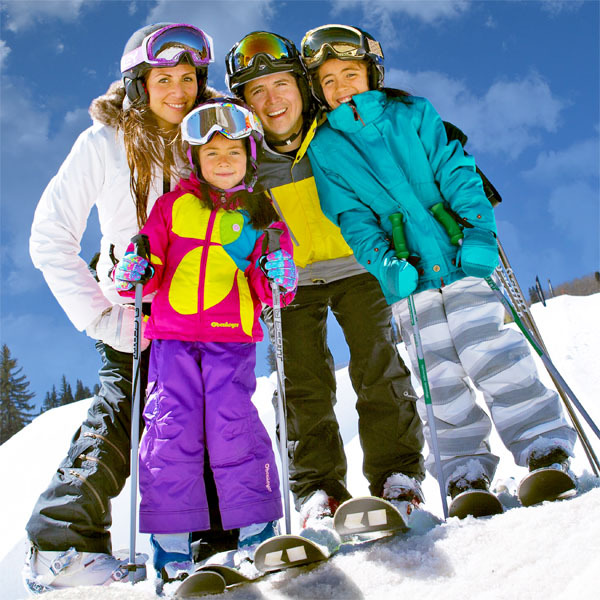 Know that we care about your skiing experience. We’ve closed for the Summer. See you in the Fall! We are centrally located in Ogden, 5-10 minutes from most hotels, and only 25 mins from Snowbasin. 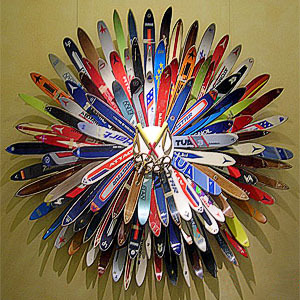 Rental Skis & Snowboards, complete rental packages, high-end demo skis, amazing prices. Stop here before going to Snowbasin or Powder Mountain and save time & money! Skip the pass-printing line, go straight to the lifts! Experience the difference of quality workmanship! Bring your gear back to life! Click for prices and information. World-class Boot balancing, shaping, and canting. Performance and Comfort boot fitting. Punches, Insoles, Liners, etc. Bindings installed and adjusted by certified technicians. Base and edge repairs in our full-service shop. Things you can’t live without, like helmet music, portable speakers, tuning & waxing tools, ski bags, etc. Interested in joining our team? Learn more about it. What makes us special, and a little of our history. 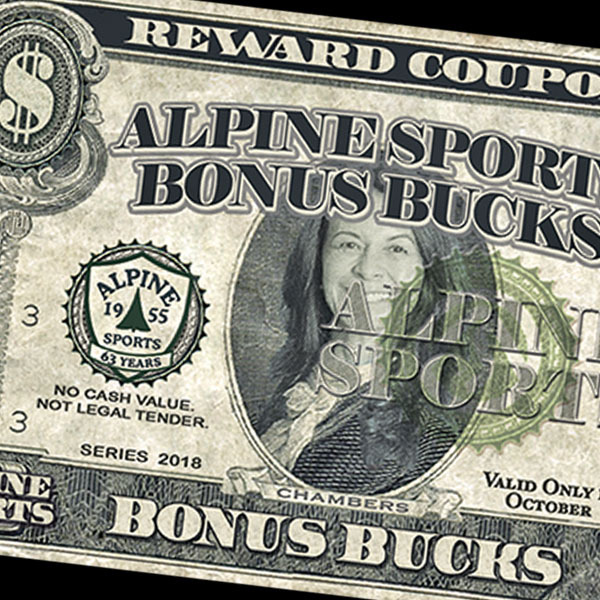 See everything that's going on, catch all the conversations, and join the Alpine Sports family.